Looking pretty good in Paisley! The Tapestry is now open in the stunning setting of Anchor Mill in Paisley. 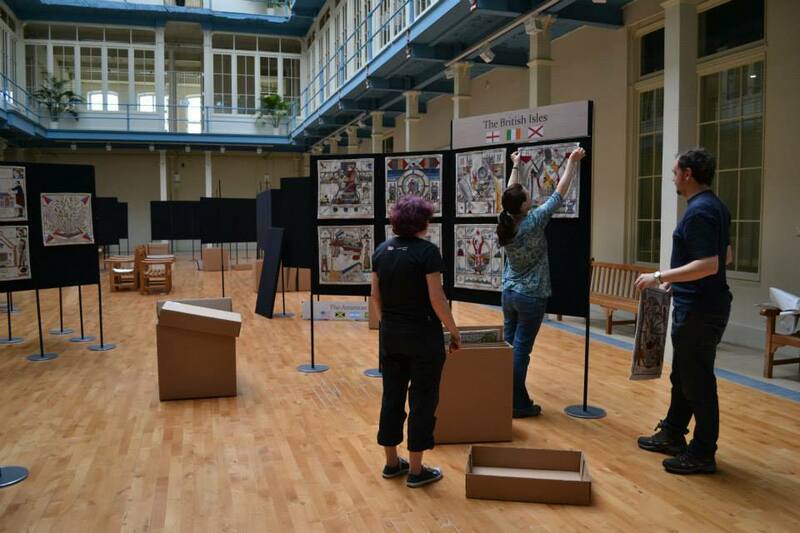 It took the Tapestry's exhibitions team and volunteers from Paisley's Weaving Musical Threads two days to get ready, but the exhibition in the historic Anchor Mill is now well and truly open for business! You can find out more details about how to get there on our Exhibitions page here. 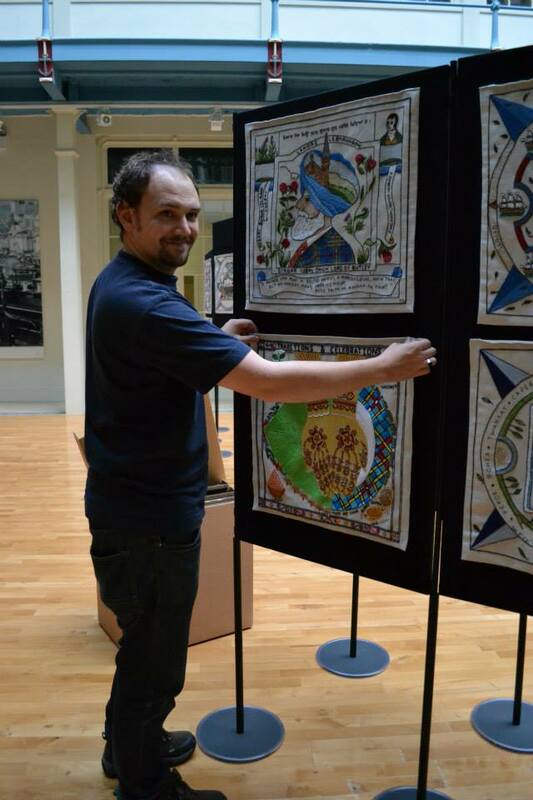 The pictures above were taken for Weaving Musical Threads, a community organisation who are working with us to host this fantastic exhibition. Why not visit their website too!